Weston's experience in real estate is second to none. His warm personality and "can-do" attitude carry him a long way toward satisfying his client's needs. 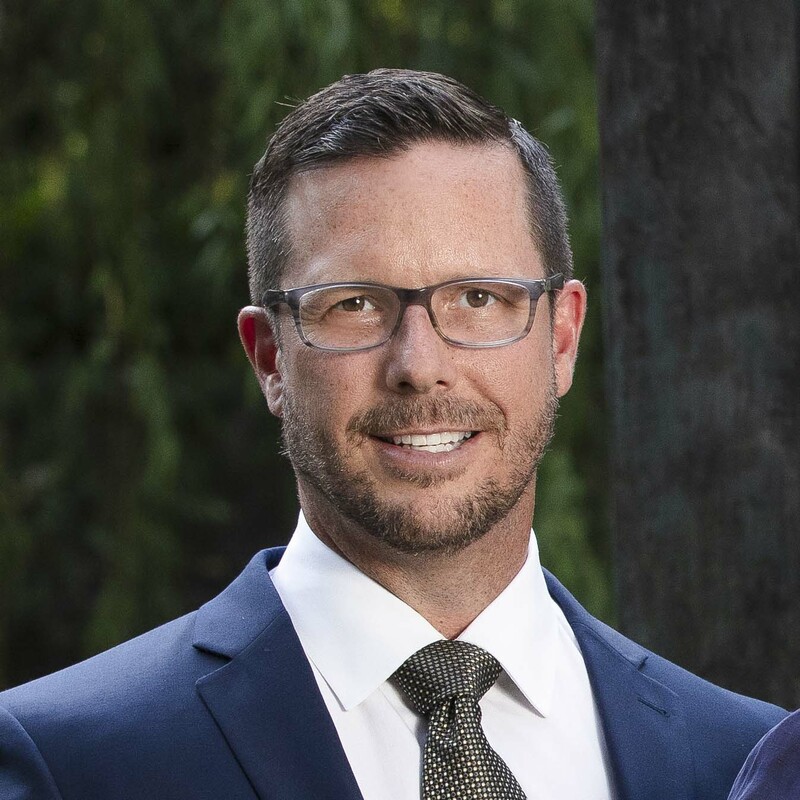 Weston began his career in real estate working for a local real estate office entering MLS cards into the master file and delivering the MLS books to agents. After college, he moved to San Antonio and got into sales in a variety of businesses settling in new home sales for Medallion Homes. He moved to Dallas in 2007 and met his current business partner, Jeff Updike. They began working together and realized quickly that they make a great team. Weston enjoys spending time with his brothers and sisters and the variety of niece and nephews. He also enjoys making and viewing art and working out.